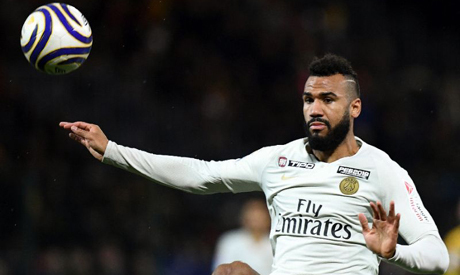 The home of Paris Saint-Germain forward Eric Maxim Choupo-Moting was broken into by thieves for the second time in a month, a police source said on Tuesday. Thieves escaped with jewels and handbags worth more than 500,000 euros (570,000) last month while Choupo-Moting was playing for PSG against Liverpool in the Champions League. The Cameroon international was again targeted on Monday, as burglars reportedly forced open the door of his flat in the French capital and then fled after setting off an alarm. PSG captain Thiago Silva had been the victim of a robbery on Saturday while he was playing in the club's 1-0 win over Nantes at the Parc des Princes.